Beer Explorers: Beer & Dragons takes place Thursday, November 16, 2017 at 6:30 p.m. on the first floor of the museum. 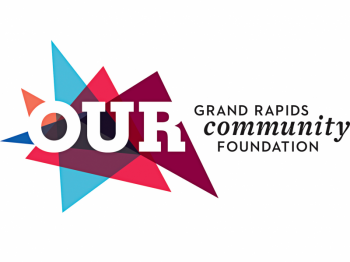 The Grand Rapids Public Museum is collaborating with New Holland Brewing and Grand Rapids Community College students in November for a not to miss event. The GRPM will be hosting Beer & Dragons for their monthly Beer Explorers program. The event will feature the well-known bourbon barrel stout, Dragon’s Milk from New Holland Brewing. While at this presentation, participants will explore interactives, learn about each of the beers they taste, including learning the inspiration for each of the beers. 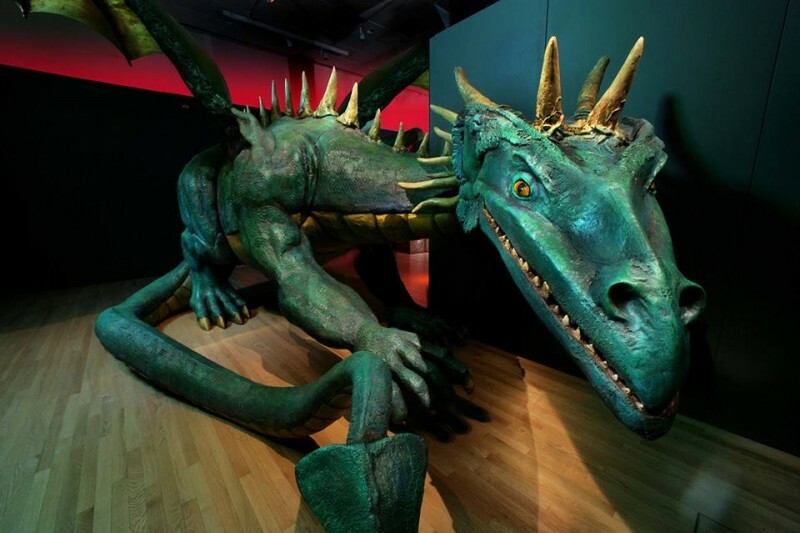 As if that is not enough, once the show has finished everyone has special access to the GRPM’s traveling exhibit Dragons, Unicorns & Mermaids. Beer Explorers: Beer & Dragons takes place Thursday, November 16, 2017 at 6:30 p.m. on the first floor of the Museum. Tickets for the event will be $20, and include three beer samples, and the access to the first two floors of the Museum. Doors open at 6 p.m. and a cash bar will be available. “The Museum is excited to be hosting events like this with local West Michigan brewers. It’s a great opportunity to incorporate learning about science, beer and brewing, as well as having an evening of fun at the Museum,” said Kate Moore, the Vice President of Marketing and Public Relations. Beer Explorers is a good opportunity to let your inner kid out to explore the Museum, while indulging in delicious beer, with no one else in the Museum! For tickets and more info visit grpm.org/Calendar.